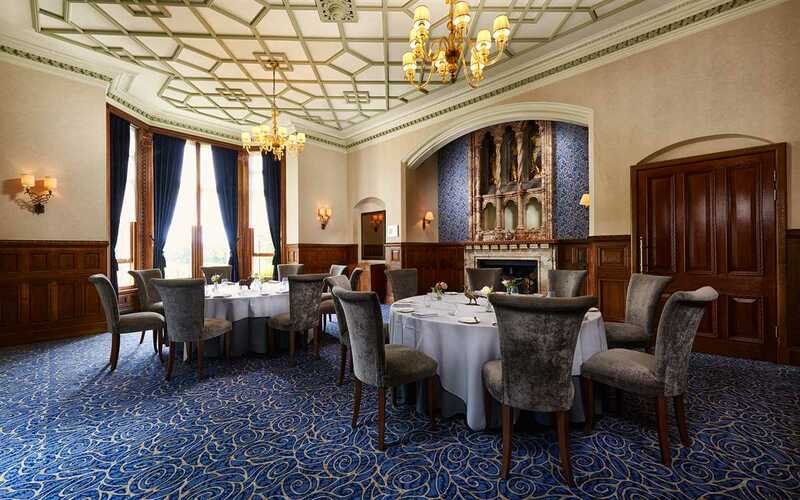 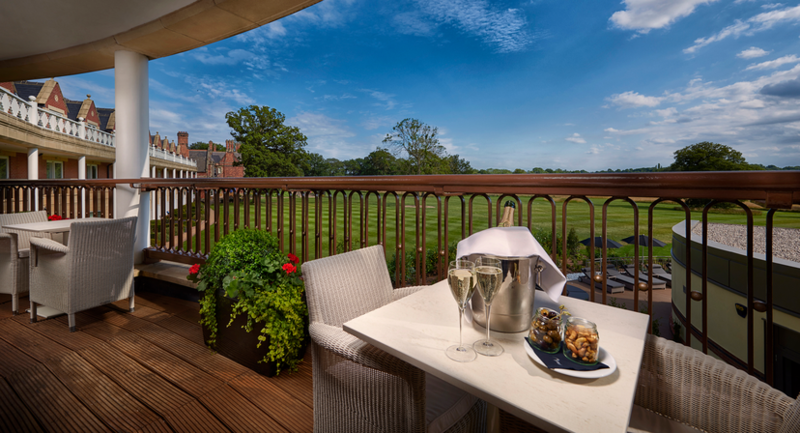 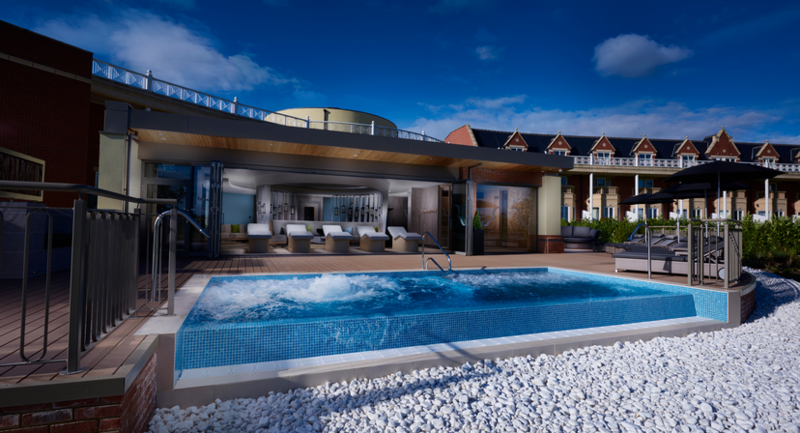 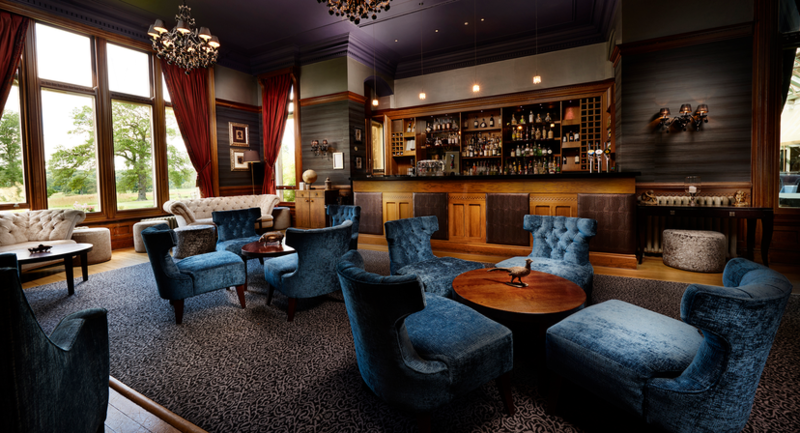 Rockliffe Hall is a luxury five star hotel, golf and spa resort in the North East of England, and the current holder of Visit England's coveted 'Large Hotel of the Year' award for 2016. 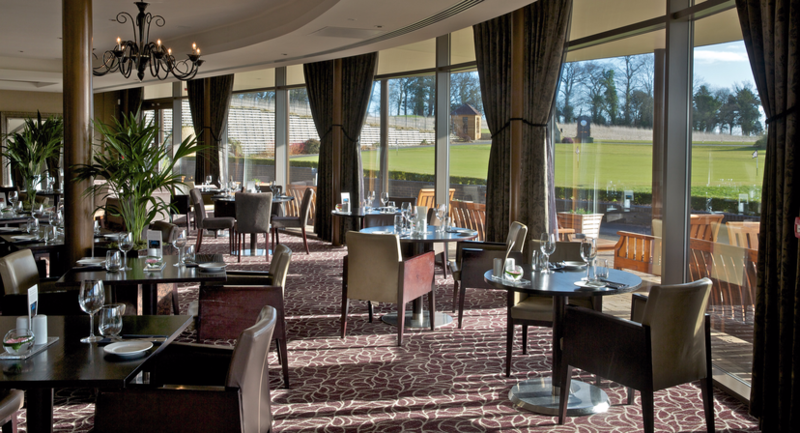 The luxury resort offers everything from corporate golf days and intimate private dining to conferencing space for 10 to 260 delegates and everything in between. 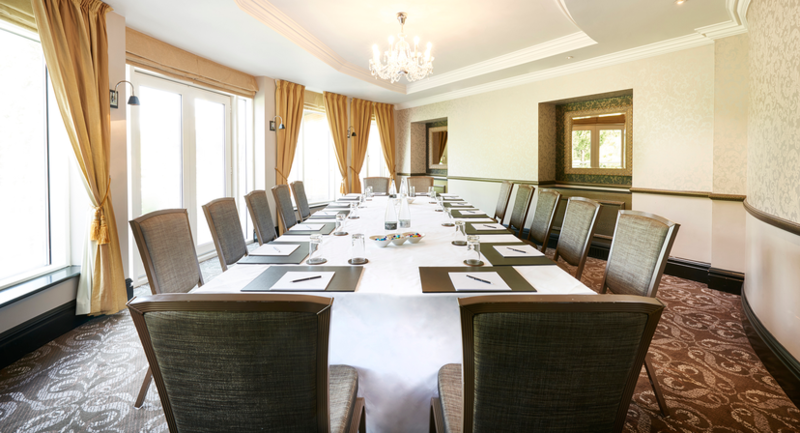 The resort beholds a total of nine well-equipped modern meeting rooms, most featuring a private outdoor terraced area and a private entrance. 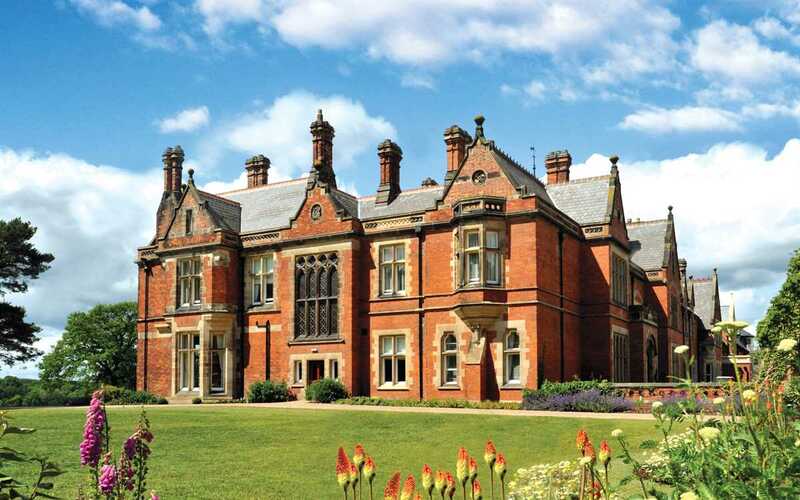 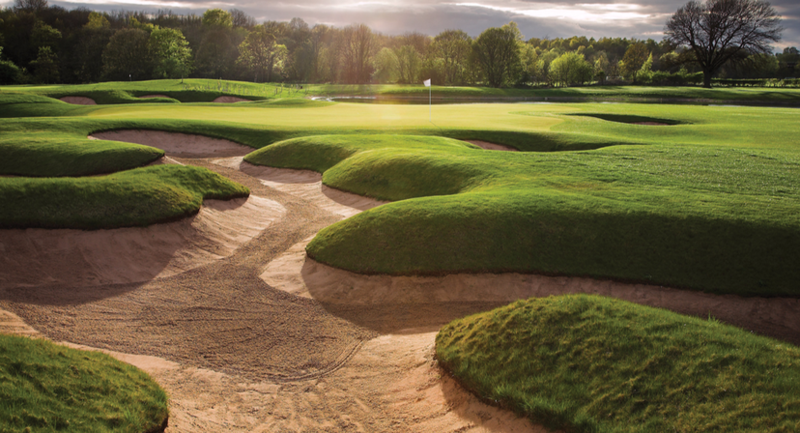 Set in 375 acres of parkland on the North Yorkshire border, Rockliffe Hall is close to a range of team building activities such as the challenging Tees Barrage white water rafting course close by, and the internationally-recognised Croft racing circuit, right on its doorstep. 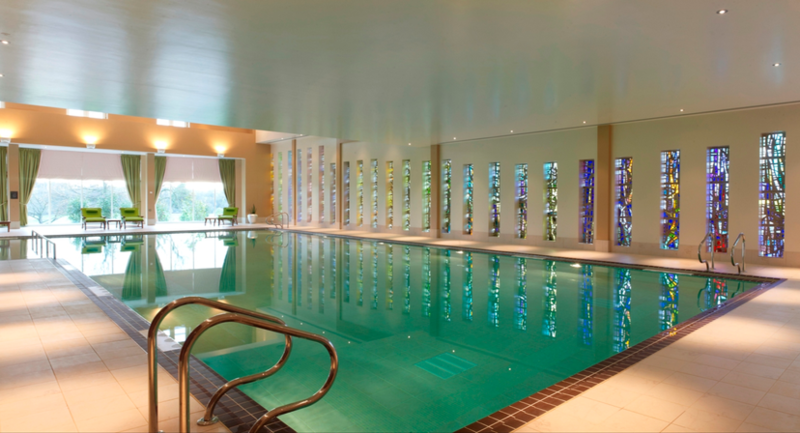 The hotel also has space for team building activities on site if required. 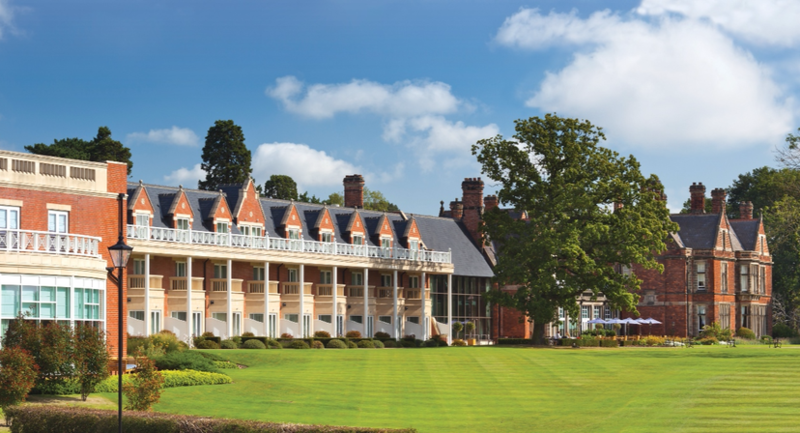 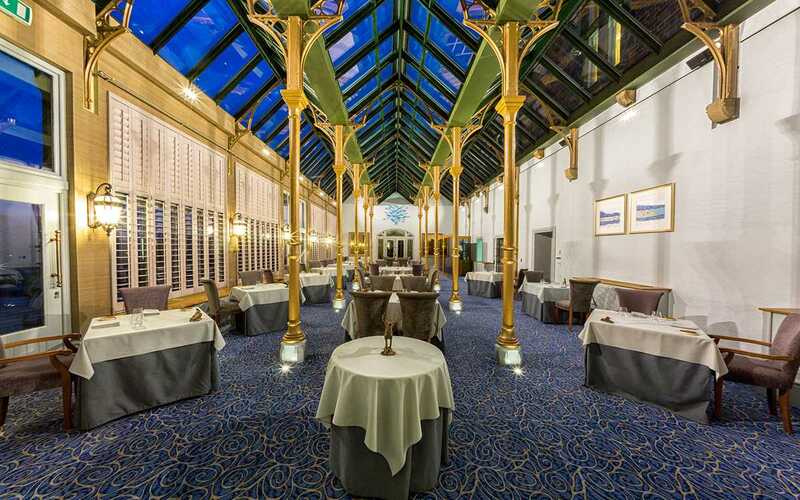 If you are organising a business meeting, function or special event, Rockliffe Hall Hotel, Golf & Spa is the ideal meeting venue in the North East of England. 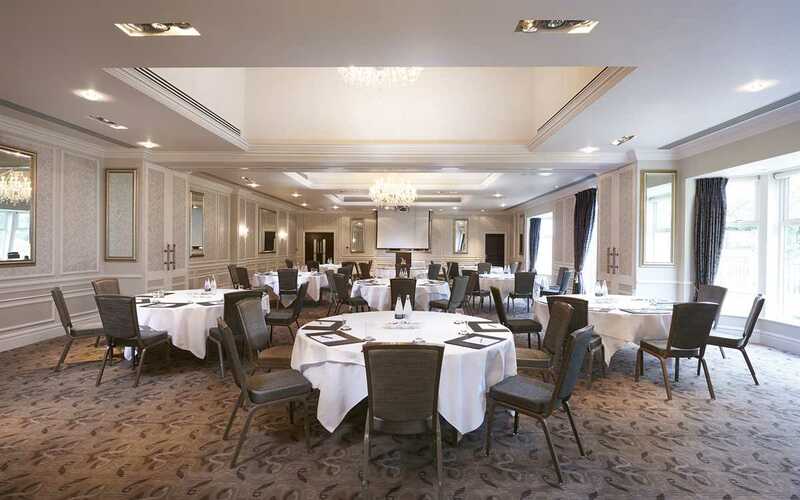 Within easy reach of Newcastle, Durham, York and Teesside and with superb national and international air and rail links the hotel boasts thoroughly modern meeting space, extensively fitted with the latest technology and artfully combining efficiency and ease of use with the elegance and unparalleled luxury of this new 5 star hotel.